I have been meaning to write this post for as long as I can remember. But it is difficult to motivate yourself when the elections seem like a done deal. 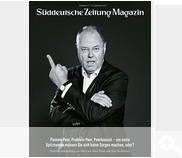 It is now only a few days to the elections and the gap between Angela Merkel and her opponent Peer Steinbruck stands at 49% to 32%. Granted, Germany is a parliamentary democracy. But it still doesn’t look good for the social democrats. German opinion polls, like most things German (and unlike Kenyan opinion polls), can be painfully accurate. 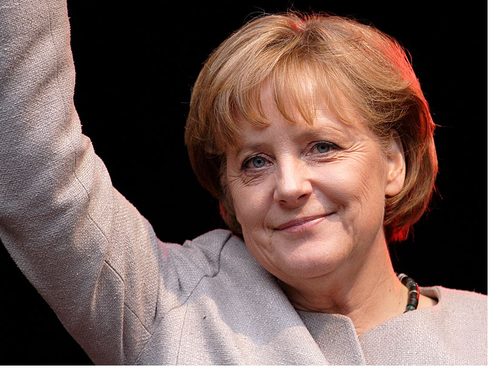 A week before the last polls, Angela was leading in the opinion polls with a comparable margin. Her coalition went on to win the elections. Stefan, thanks for stopping by. Yes Mutti won...let's wait and see who her coalition partners will be now that FDP out. Chatvoice, very nice of you... thanks for stopping by!